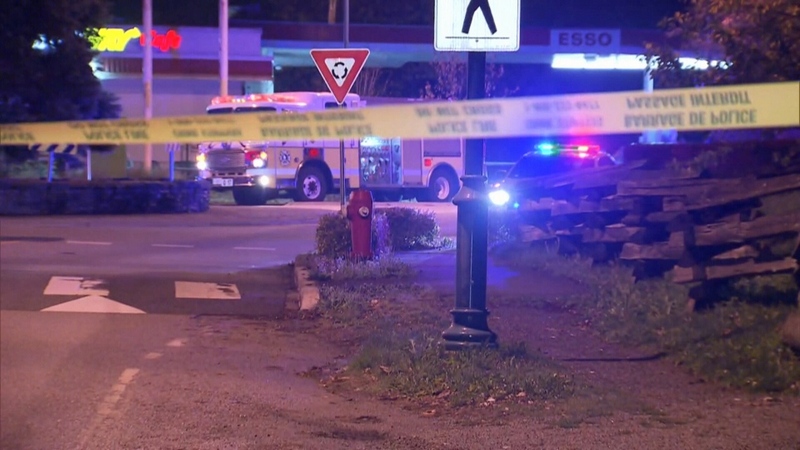 A man has died and a woman is in hospital following an early morning shooting in Surrey. Mounties were called to Crescent and Elgin roads shortly after 2 a.m. Monday for calls of shots fired in the area. When police arrived at the scene they located a man suffering from gunshot wounds. Emergency crews attempted to help him, but the victim died of his injuries. His identity has not yet been released. A short distance away, officers found a second person injured in the shooting. The woman had driven away from the scene before coming to a stop on Highway 99. She was taken to hospital where she remains in serious condition. No arrests have been made, and the investigation is still in its early stages. However, police do not believe the incident was random. Officers expect to be in the area for most of the morning, and roads may be closed as they search for evidence and witnesses. Further details will be released by the Integrated Homicide Investigation Team, and anyone with more information is asked to call their hotline at 1-877-551-4448 (IHIT). Tips can also be left anonymously through Crime Stoppers. A burned out Jeep without licence plates was found in the 8500-block of 204 Street in Langley about 20 minutes after the Surrey shooting. Langley Mounties say they're working with Surrey RCMP as part of their investigation. 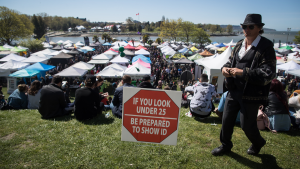 It is not yet known whether the Jeep is connected to the shooting, but Langley RCMP called the timing and circumstances "suspicious." Police tape blocks the scene of a shooting in Surrey on Monday, Oct. 23, 2017.